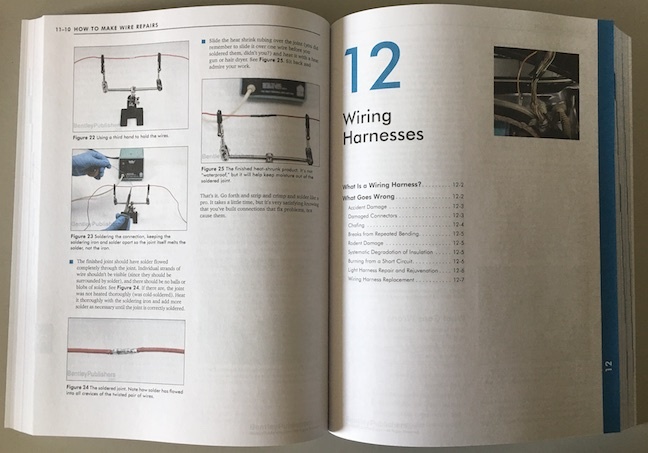 Unlike how-to books about subjects like, say, paint or upholstery there’s not much room—or use—for personal opinion or interpretation when it comes to electrical systems. Electricity is pretty binary: it works or it don’t. But unlike other how-to books, this is the one you’ll want to consult when it’s most unlikely that you’ll be near it: on the road, when the old jalopy has given up the ghost. Actually, you’ll wish you had an old car and not a computer-laden modern contraption that not only hogs power, especially when idle, but can react with aberrant behavior to any great fluctuations in its diet of electrons. So, this book has its place—let’s just hope that, when it comes to the literal place, that it’s in a place in which you can benefit from it, or, either memorize its great wisdom or never leave home without it. 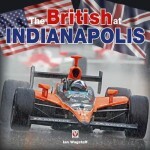 If you’re familiar with Siegel’s earlier book or his monthly magazine articles for now 30 years in the (excellent!) BMW club magazine Roundel you already know that he’s as competent with the pen as he is with the wrench or, in this case, multimeter (well, make that oscilloscope). 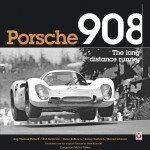 The fact that this sort of book does not really lend itself to a conventional book review is not the quality of the writing but, see first paragraph, there’s not much to have an opinion about: it is very thorough, thoughtfully sequenced, intelligently illustrated with hundreds of diagrams and photos, and the prose as lively as the necessarily “dry” subject matter and textbook-like presentation allows. What we can do is describe the book. 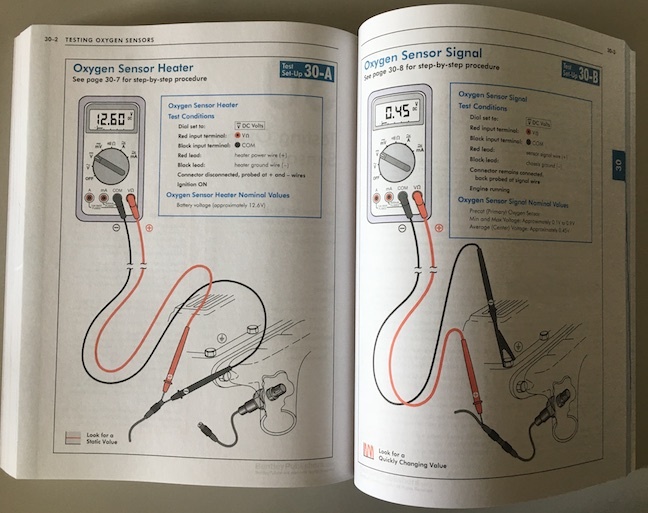 The first chapter lays out the hazards of working with electricity—12V doesn’t sound like much but get something as simple as the correct order in which to dis/connect battery cables wrong and you can blow up your house. And that’s after the exploding battery has drenched you in skin-peeling acid. Skip this chapter at your own peril . . . 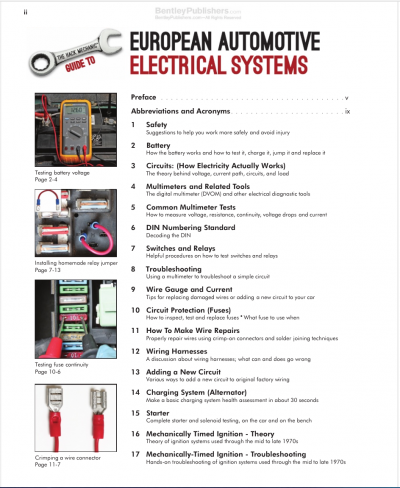 The book then presents a systematic discussion of components, modules, basic principles, materials, tools, and testing procedures. 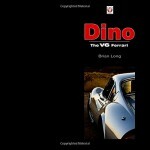 Just for the sake of stating the obvious: the book is tailored to vehicles with an internal combustion engine, and while much of it is applicable to older vehicles its real value lies in its focus on ECUs, sensors, computers, OBD-II and such. 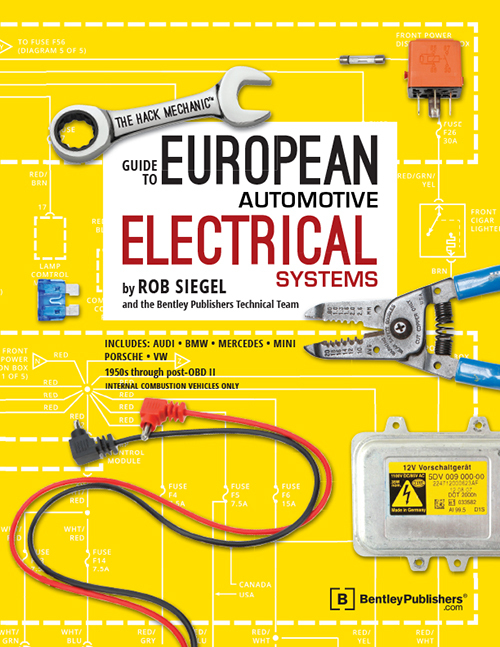 Also, despite the word “European” in the title, much of this is applicable to any automotive electrical system. 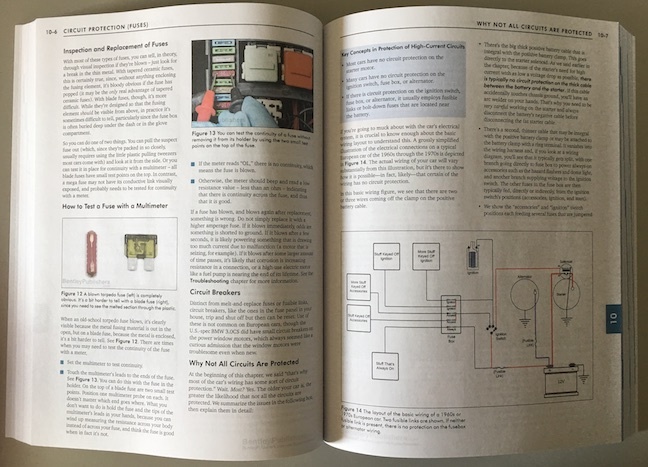 Even the casual reader who is only looking for a high-level overview (such as the different roles battery and alternator play) can’t help but pick up useful bits here. Grounded (get it?) 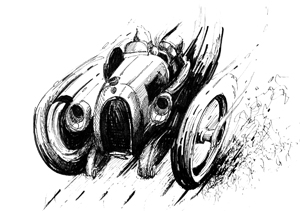 as he is in the BMW world, Siegel uses his own 10 or so Beemers as subject cars often. 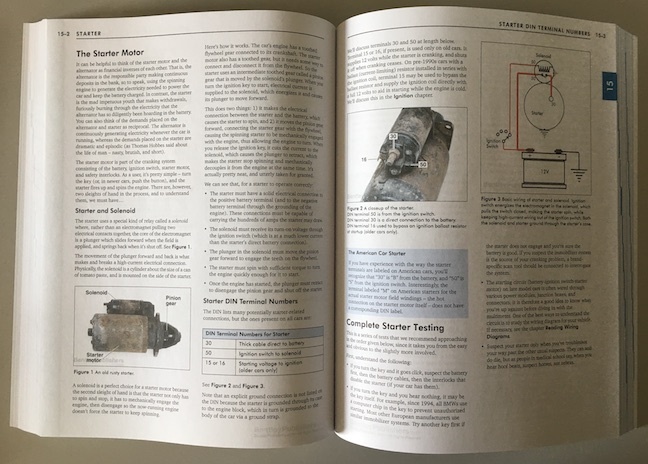 If the ONLY thing you took from this book is how to correctly jump start a car—specifically, when NOT to even try—the book will pay for itself!